1055.00 sqft. 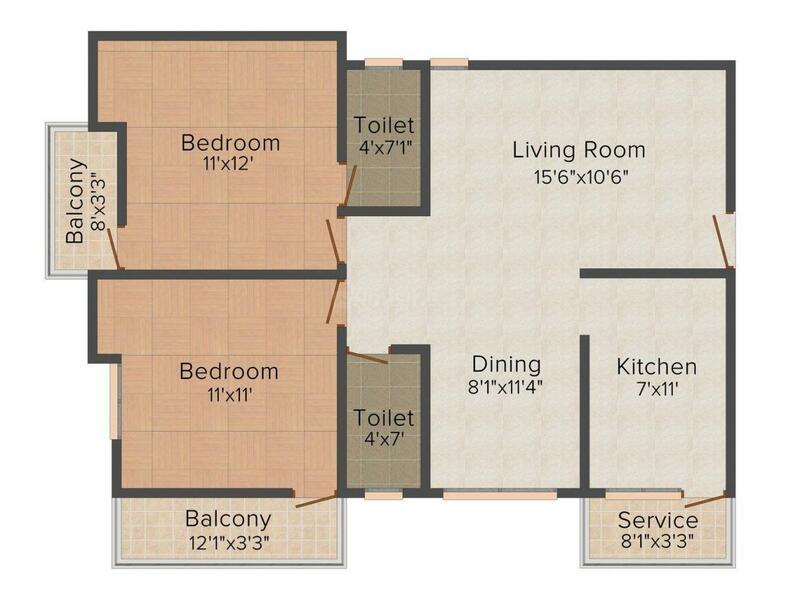 - 1090.00 sqft. 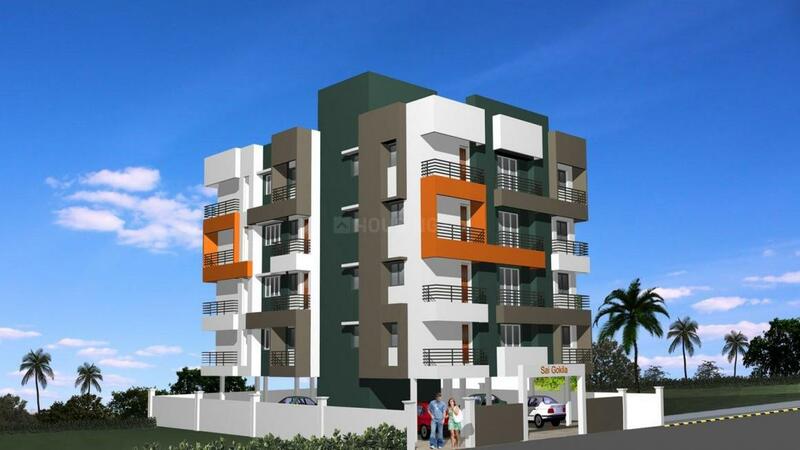 Sai Kokila is a lavish and ultra modern residential project. The apartments here signify perfect family homes, havens and status symbols. Sai Kokila is perfectly fit for the elite to dwell peacefully. Each elegant, lavish and comfortable apartment of this locale has been equipped with the finest state-of-the-art amenities to give you a sense of lavishness. The many recreational spaces provided in this residential complex make it possible for the people living here to spend some quality time with their families. Sai Kokila is the ultimate destination for those in search of peace and tranquility. 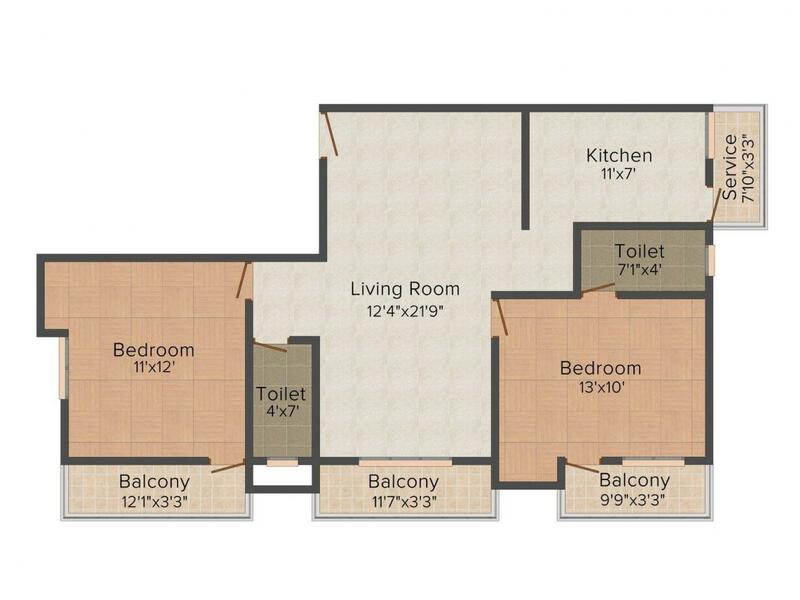 Carpet Area : 844.00 sqft. Thudiyalur is one of the top most locality in Coimbatore. Surrounded by several commercial spots, market, park, school, clubs and hospital, this locality is growing rapidly for being adjacent to Coimbatore Central. Perur Temple in close proximity bestowed this area with divine importance. Perur Main Road helps connect the place conveniently to key nodes of the city. Picturesque view of landscaped hills and several lakes surround this area making it a beautiful place to dwell. Ukkadam Bus Stand is situated in the neighborhood which is one of the five major bus stands of the city. Convenient distance from Coimbatore Railway Station gives the place all the more prominent. SIDCO industrial area, Tidel IT Park and KG Tech Park in close vicinity act as this area's major hubs, thus giving this locality commercial importance. 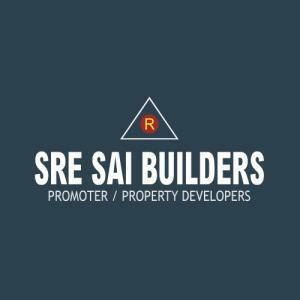 Sre Sai Builders is popular name in the real estate market and they have gained vast popularity over the years. This company has been established a few years ago and since then it has constructed various residential projects. They deal with various types of building projects, including commercial properties, villas and private homes. This company focuses on establishing long term relationship with their clients. They do not have the motto of earning profits their aim is to provide complete housing solutions to millions of people. They have enjoyed immense success throughout in the past decade through the construction of various real-estate projects and aim to expand the horizons and make room for new areas for development.